Vision U is a latest generation, universal digital radiography (DR) system for a wide range of general and specialist diagnostic imaging applications. 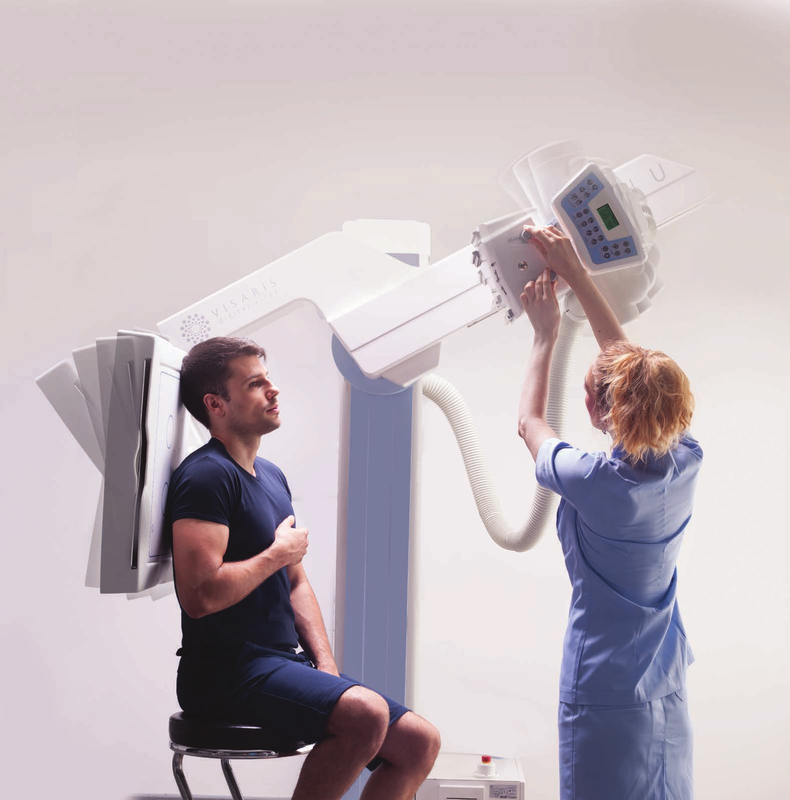 Programmable auto-positioning of the X-ray tube and large (43×43 cm) digital flat panel detector enables efficient and flexible imaging of all anatomies of both walking and immobile patients. Direct digital acquisition with optimally adjusted, anatomy specific imaging and image processing protocols produces crystal clear visualizations of all imaged anatomies at significantly lower doses compared to film and CR devices. A single system console seamlessly controls all active system components meaning unparalleled user ergonomy and high workflow automation. Whether you need general inpatient imaging or traumatized immobile patients Vision U provides high patient throughput at outstanding diagnostic quality.